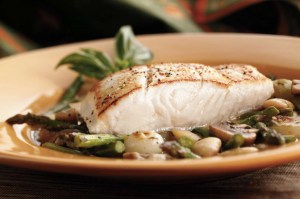 Alaska Halibut’s ease of preparation belies its spectacular results, whether it’s grilled, roasted, sautéed, or poached. Known for its firm, flaky texture, and delicate flavor. The largest of all flatfish, Alaska Halibut can grow to an impressive size—well over 500 pounds or more, although the average weight is 35-50 pounds—helping to establish its reputation as the world’s premium whitefish. Its mild, slightly sweet flavor and unique firm texture have made Alaska Halibut a favorite of chefs and consumers alike. All Alaska Seafood is wild and pure, responsibly managed for continuing abundance. Alaska provides the largest supply of domestic halibut, which is strictly regulated through seasonal harvest and the exclusive use of longline gear. 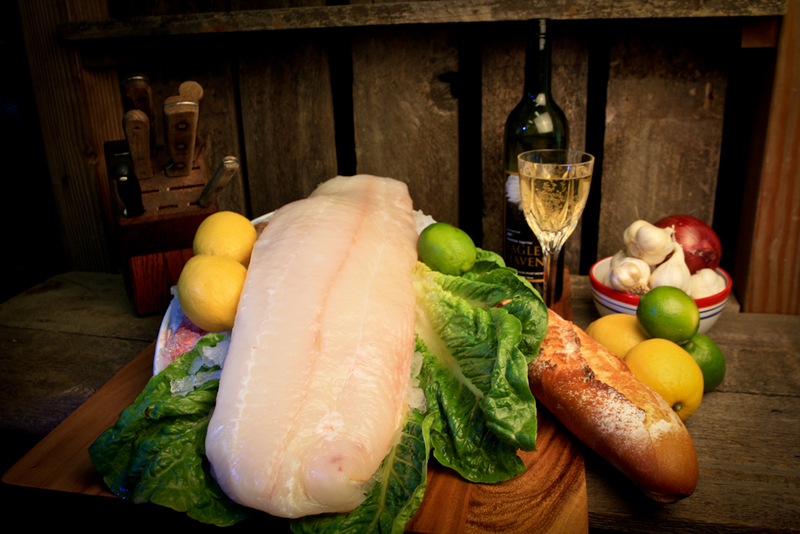 Alaska Halibut is available fresh from March through mid-November, and frozen year-round.